#HYPE – Does this ring a bell? If you are following the gadget / smartphone industry then this is one of the top hashtags that has been trending since a while and we have not seen many pull this off – generating so much of hype about their upcoming product and why not, OnePlus has a huge fan base which they totally rely on. Most of what they have done so far will be something that not many have done before. 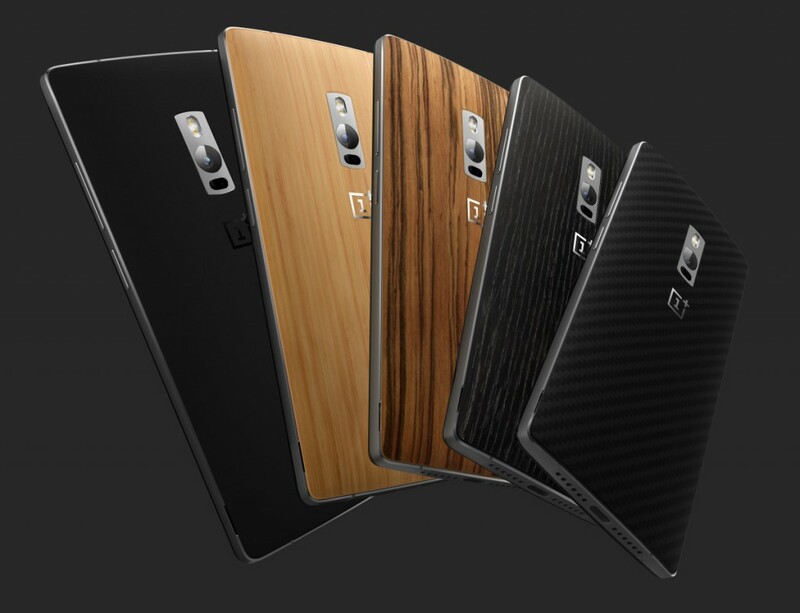 Lets go over them now that the hype train has halted and the OnePlus 2 is officially out! So that is what the hypetrain has delivered. While most of the specs were known via the official leaks, the exact combination of the camera, the form factor, the variants of the phone were closely guarded secrets. Off the top of our minds we are very curious to test out two things – Oxygen OS and the much bragged about camera. While the OnePlus One’s main selling proposition when it came out was the elusive Cyanogen OS, this time around the new flagship killer will sport the home grown Oxygen OS. The first cut of the OS was pretty bare bones and had some glaring issues like bad battery life that put off many users though it was stable for whatever features it provided. Carl has been posting pics shot on the OnePlus 2 on social media and also stated they are working on bringing certain updates in the next 6-8 weeks that will make the camera on this phone, one of the best ones out there. This is an exciting phase of 2015. While Samsung, HTC and LG have already released their flagships for the year, Motorola, Nexus and Galaxy Notes ooops! not to forget the iPhones are yet to come. In the coming months, there will be massive battles that will decide who is the winner on what front. But this phone, for that price is a KILLER deal! At the moment, we are in the run to grab hold of an invite – yes, the OnePlus 2 will be sold via the invite model + Amazon combination. Lay our hands on the phone, test it out and come out with our review. Until then, stay hyped! 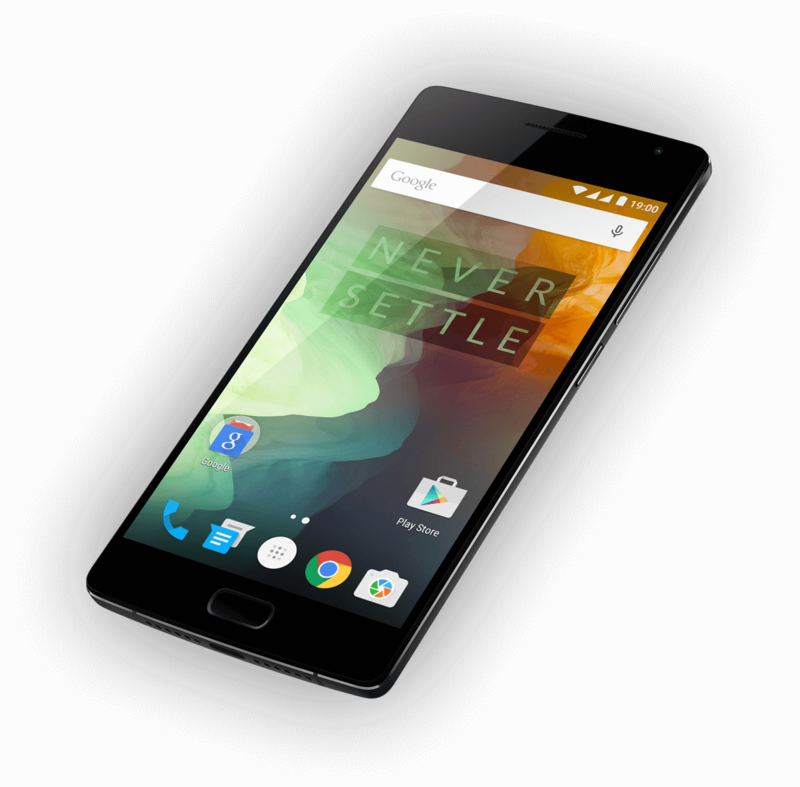 Pricing and Availability – The 64GB OnePlus 2 will be available for purchase through an invite in India starting August 11th for Rs. 24,999 exclusively on Amazon. The 16GB OnePlus 2 variant with 3GB LPPDR4 RAM will be available later this year. OnePlus fans can visit the pop up experience centers in Delhi and Bangalore on July 31st to sign up for an invite and be one of the first to see the OnePlus 2. Good Article, I like the way you present the Mobiles. far better than Traditional ways.